We’ve had some very kind words from our guests lately. This one in particular was too good not to share! We’d love to hear how you found your stay – you can leave a review for us on TripAdvisor. 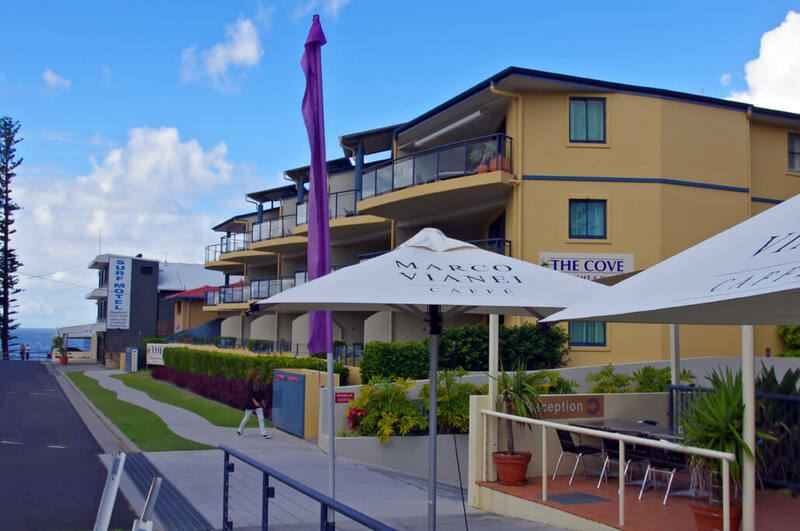 It’s a great way to give us some feedback as well as let others know about your stay at The Cove Yamba.